Famous for his books “The looked after kid” and “We all shine on” former NME Journalist and author Paolo Hewitt is a fantastic writer who has written powerful books about his life in care. This year Paolo has been working with Inspired Youth in coproduction with Show Me That I Matter (SMTIM) on a new project that uses storytelling shaped by the authentic experiences of looked after children. Below: SMTIM explore themes with the author. 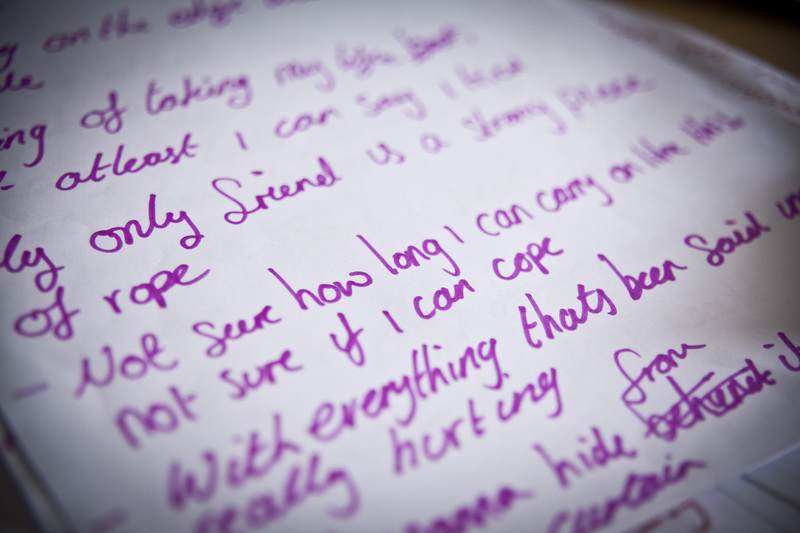 The themes of the story have been developed through creative workshops by an inspiring group of young people who represent the voices of all children and young people in care in York. 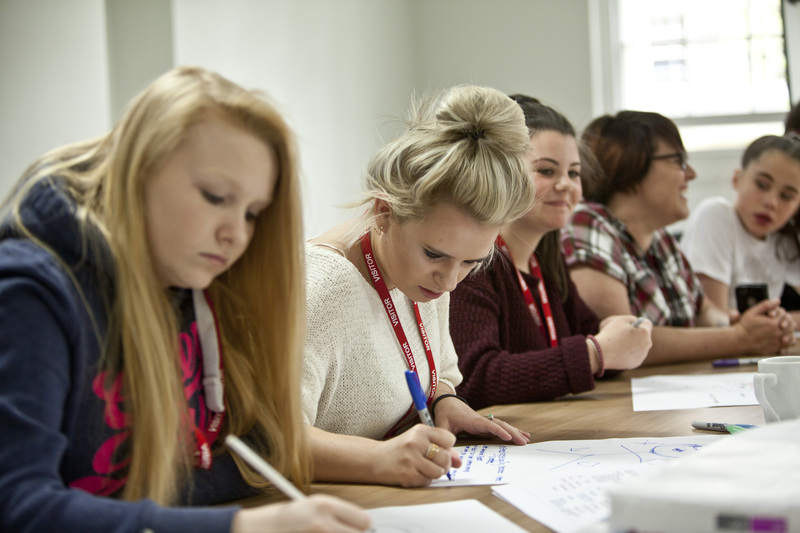 SMTIM worked with Inspired Youth to create ideas, storylines and explore issues facing children in care to inform a powerful story that will become a source of real inspiration to the children in care of the future. 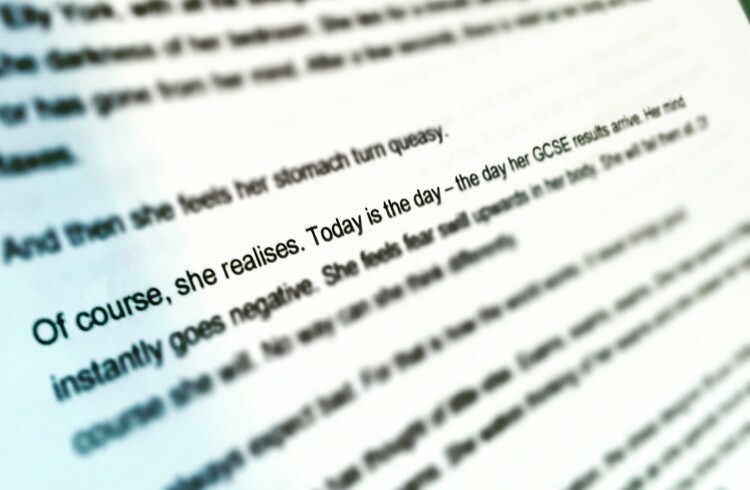 The first draft of the story has been written with powerful and meaningful authenticity, using transcripts of conversations from the group. 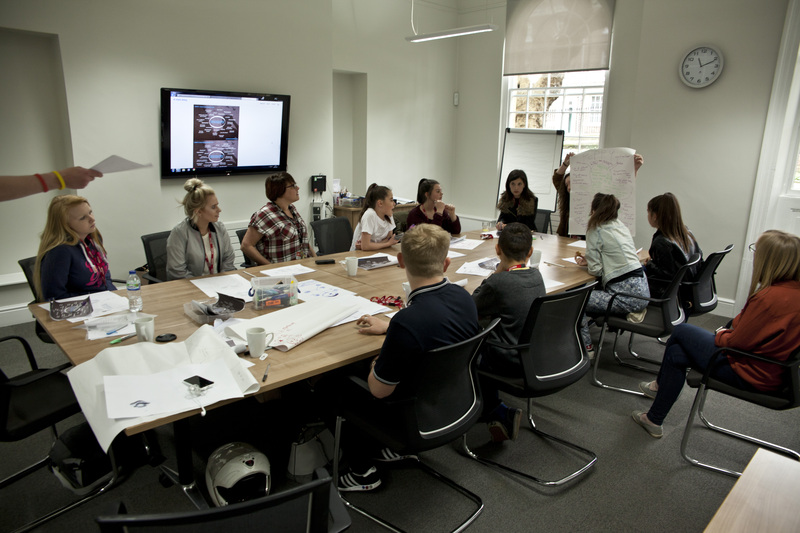 The next session will give young people an opportunity to read and feedback to Paolo on the story as well give the group the chance to influence and shape the design elements of the booklet within which the story will be published.